The Old Bank Hotel is the perfect place to hold your wedding reception after your ceremony with the added advantage of being able to offer your guests luxury accomodation too. 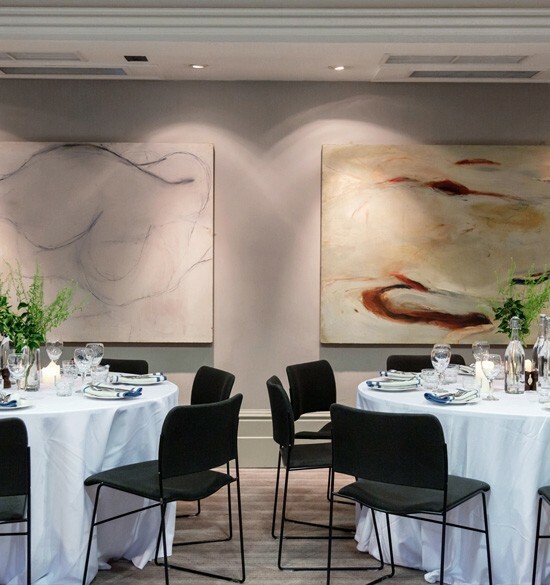 Whilst our sister hotel, the Old Parsonage is licensed for civil ceremonies, the Old Bank has two private rooms, the Gallery and Red Room, both of which can be used for a wedding reception. Our team will work closely with you to create the perfect wedding package and to ensure that your special day turns out just as you had wished. 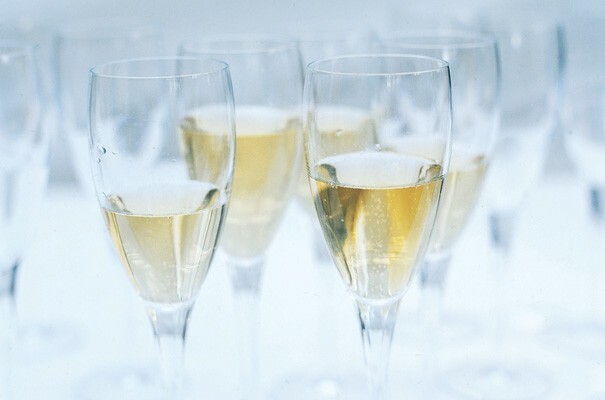 If you would like further details, or have a date in mind, you can contact our reservations and events team by completing our online form, contact them by email or call 01865 799599. 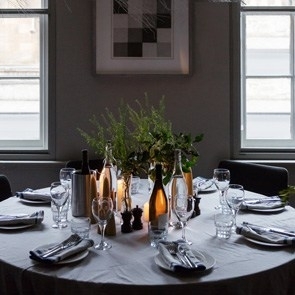 The Gallery is a stylish, modern and luxury dining space located on the ground floor of the Old Bank Hotel. 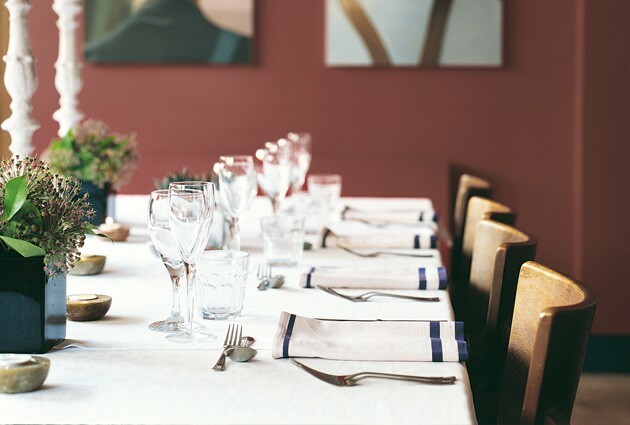 It is ideal for events such as drinks and canapes after your wedding ceremony, and can be transformed into a stunning dining room for your wedding breakfast. The Gallery can accommodate up to 50 people for a sit down meal, or up to 70 people for a stand-up drinks and canape event. 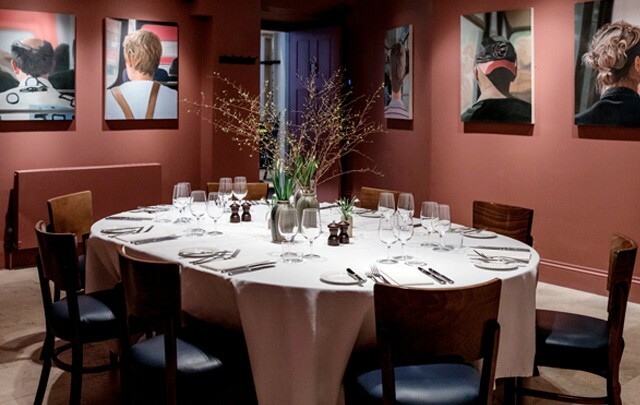 With its vibrant red walls and collection of contemporary British art, the Red Room can accommodate up to 24 guests on one large table or 30 guests seated on 3 round tables for a perfectly intimate wedding breakfast. It is also ideal for a family and friends event on the night before, the morning of, or even the morning after your wedding.